Introduced in 2012, Google’s Knowledge Graph is a database that collects bits of data about keywords people search for, and their intent. It is Google’s way of creating interconnected search results that are relevant to the user. With Universal search and the improvements of the Knowledge graph, SEO is facing a major challenge. 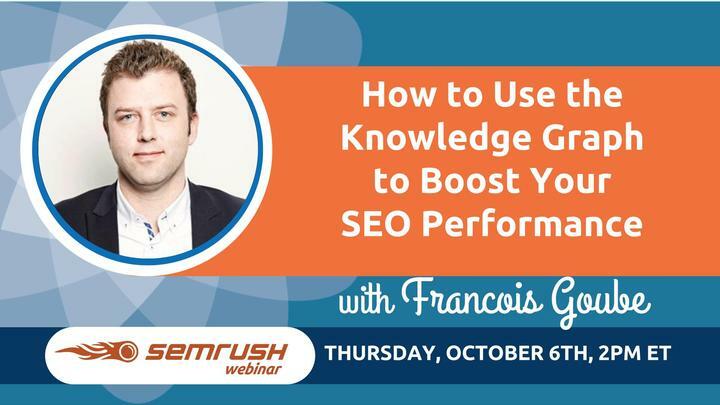 We will talk about how to take advantage of the knowledge graph and how to strategically win the instant answer war.